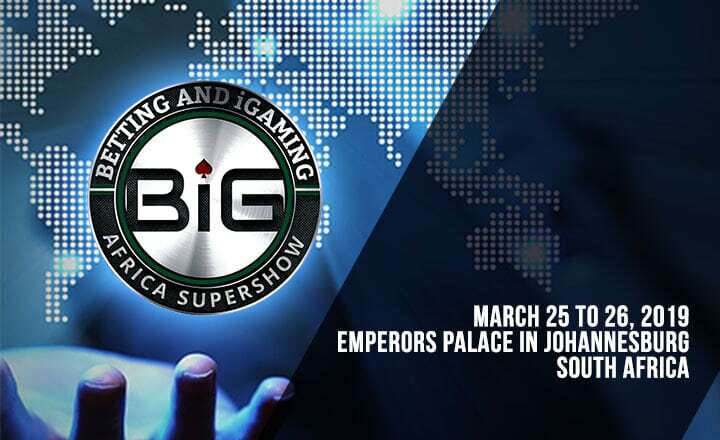 The sixth leg of BiG Africa SuperShow returns to Emperors Palace on March 25-26, 2019. 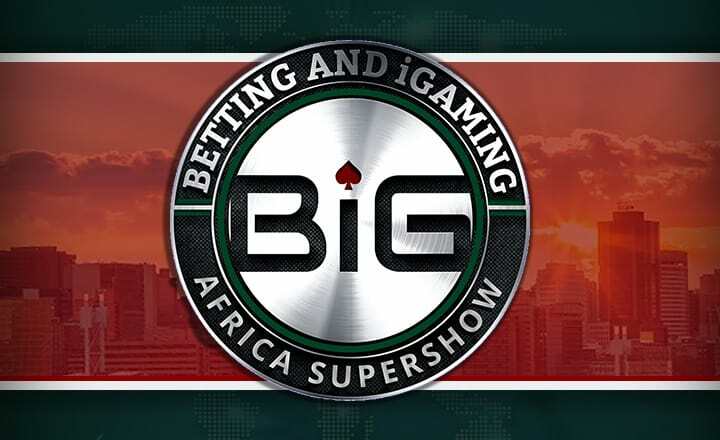 Get your tickets for Africa's most influential gaming event now. 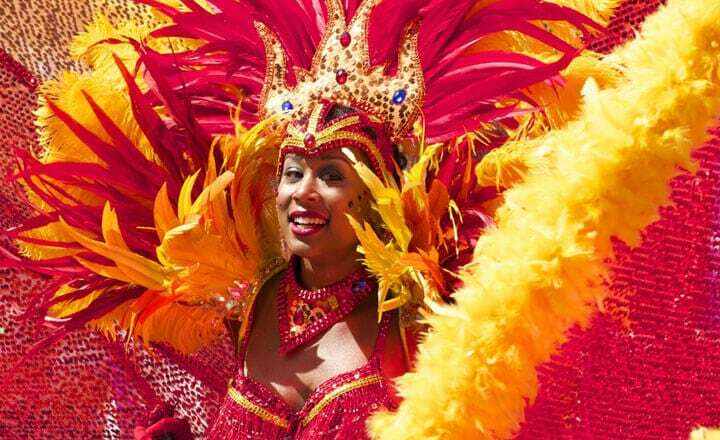 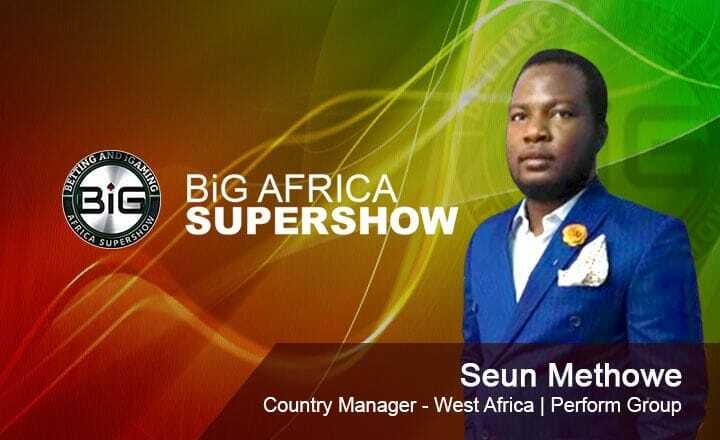 The sixth leg of Eventus International’s annual BiG Africa SuperShow returns to Emperors Palace on March 25-26, 2019. 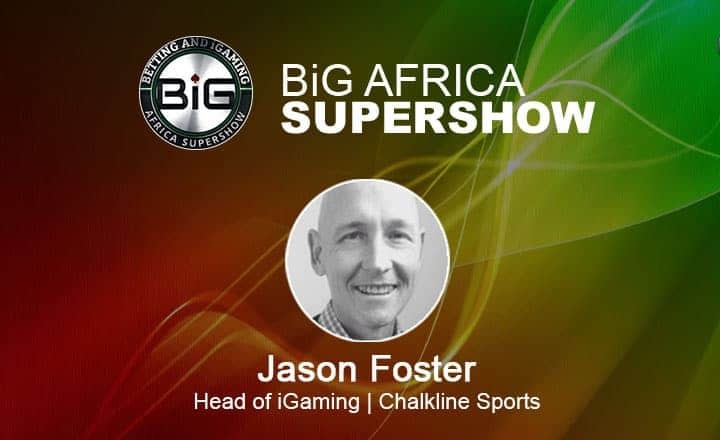 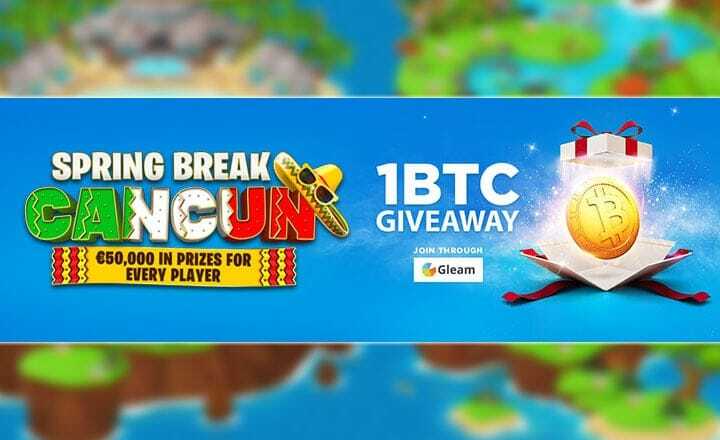 Major gaming industry players, government officials, and various stakeholders will gather under one roof to explore new opportunities, address pressing challenges, and discuss regulations about the thriving betting and iGaming market in Africa. 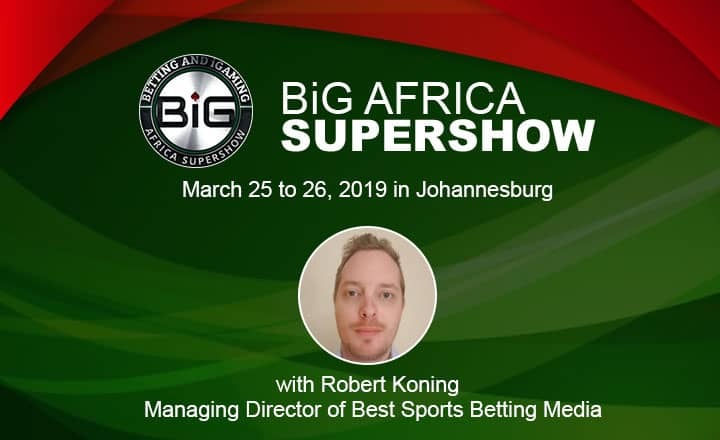 With over 35 renowned speakers spearheading the conference, the BiG Africa SuperShow will allow participants to meet industry experts, to keep track of cutting-edge technological innovations, and to learn business-centric strategies. 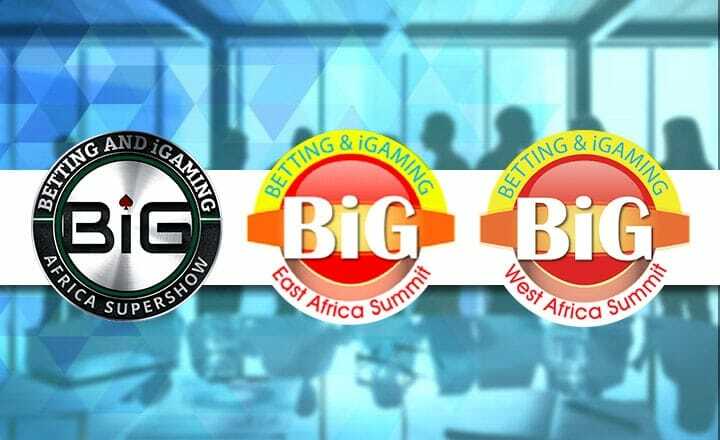 In-depth discussions will also tap into the latest trends in sportsbook technology and legal frameworks concerning the industry. 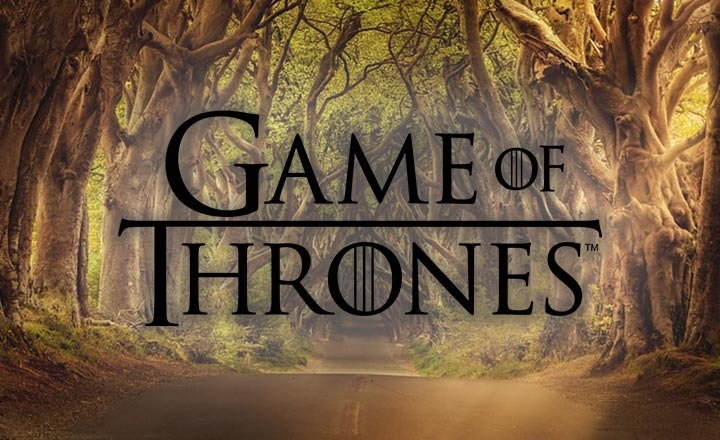 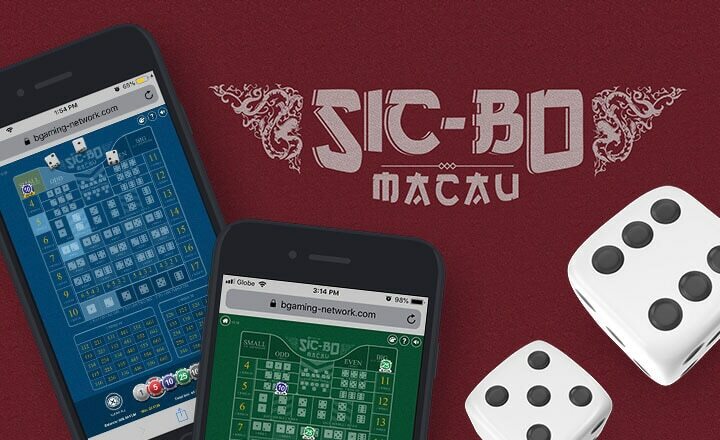 In addition to exchanging meaningful insights, gaming operators and suppliers can roam the exhibition floor to showcase their gaming platforms and solutions while expanding their networks and forging partnerships. 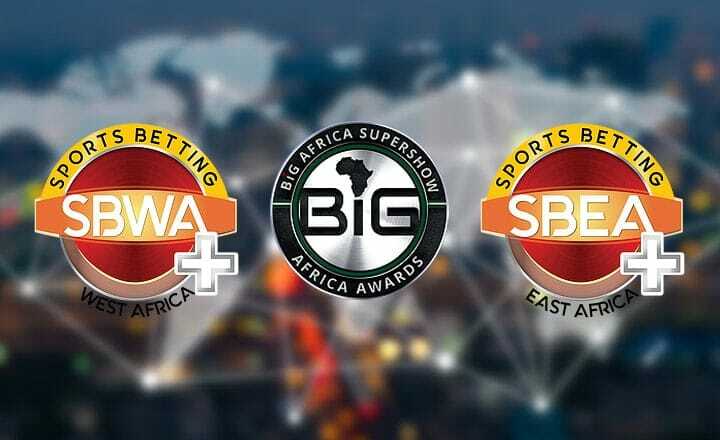 Concluding the event is the BiG Africa Awards, which commends the best speakers, sponsors, and exhibitors of the summit. 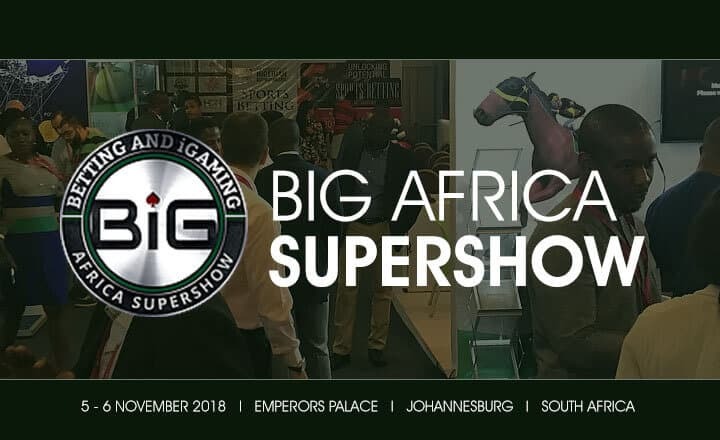 The BiG Africa SuperShow sets the perfect opportunity to explore and discover what the African gaming sector has to offer. 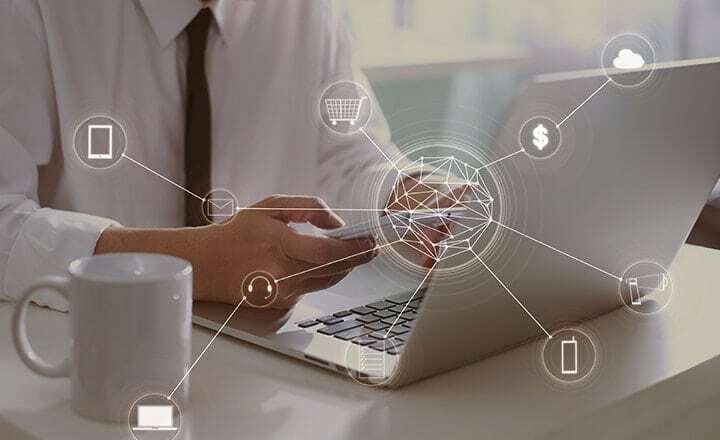 Interested participants can now secure their seats by registering at the event page. 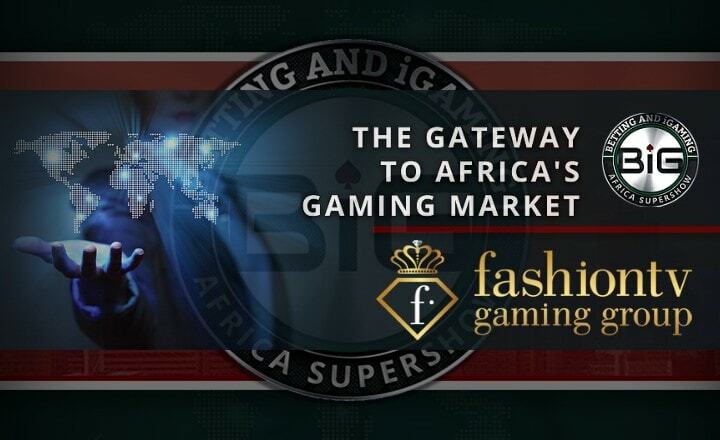 FashionTV Gaming Group announces its debut in the African market, joining BiG Africa Supershow 2019 with Fashion Model Contest and FashionTV glamour party.